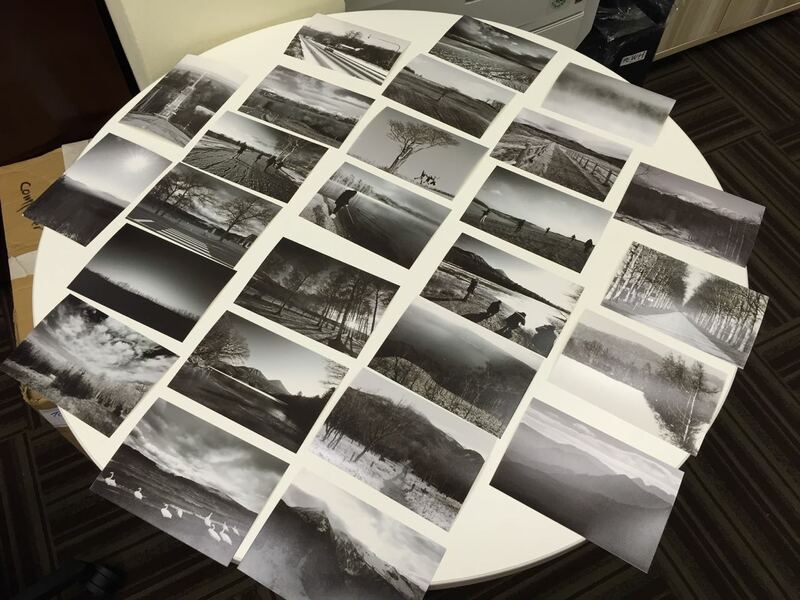 I wasn’t sure when was the last time I printed photographs prior to my recent printing of 4R B&W photographs to prepare my Hokkaido B&W Landscapes Photo Book mock up. 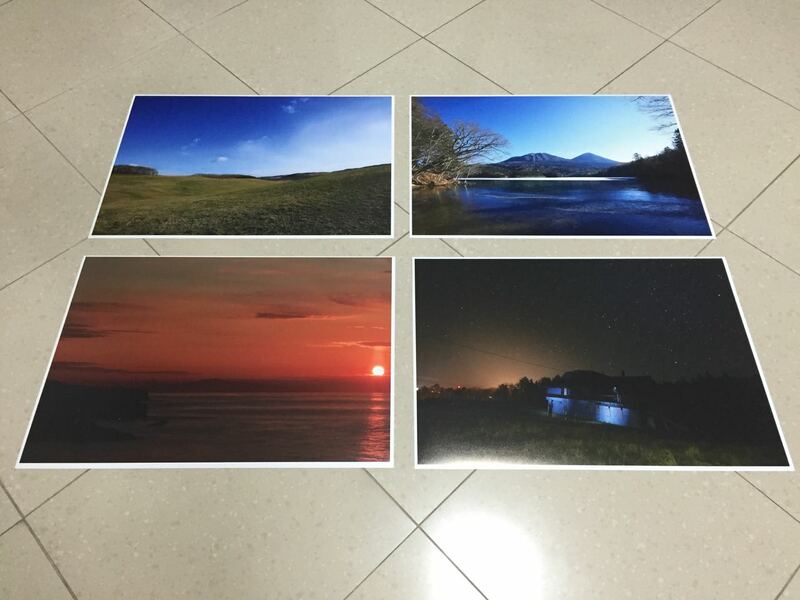 When I printed the 4R photographs and collected them from the shop, there was an amazing feeling, the pride and joy of my photography works on my hands. The photographs were something physical and tangible that I can show to my friends. This experience was something that I haven’t experienced for a long time, since I stopped shooting film that might be around 1999 to 2000. With the proliferation and expansion of everything digital, DSLRs, digital compact cameras, mirror less cameras and smartphones. Photography was getting easier and less expensive for people to enter and take photographs. This experience was both good and bad for the photography community. When photography goes digital, along with the exponential growth and expansion of the Internet and social media. Photography changed to be instant and electrifying fast paced. Besides that, a lot more photographs were taken and many photographs were probably stored in your hard disk drive somewhere, whether it is desktop, laptop, and portable or home/work station. Now, our photographs are even stored in the Cloud system. Having said that, I am part of this trend and it does come to a point when there is a bit of stagnation from over proliferation of photography, yet there is a need to change and adapt in this modern era. We all probably are guilty of taking too many photographs, and storing them somewhere in our various photography devices. Photography faces the crunch and test of instant gratification on the social media channels, the ruthless demands of instant updates and happenings. At times, I am wondering how many photographers face burnt out from such demands and expectations? When the photographs were uploaded on social media channels, where would they be after a while? Lost in Internet World Wide Web? Or in your Facebook, Twitter accounts? 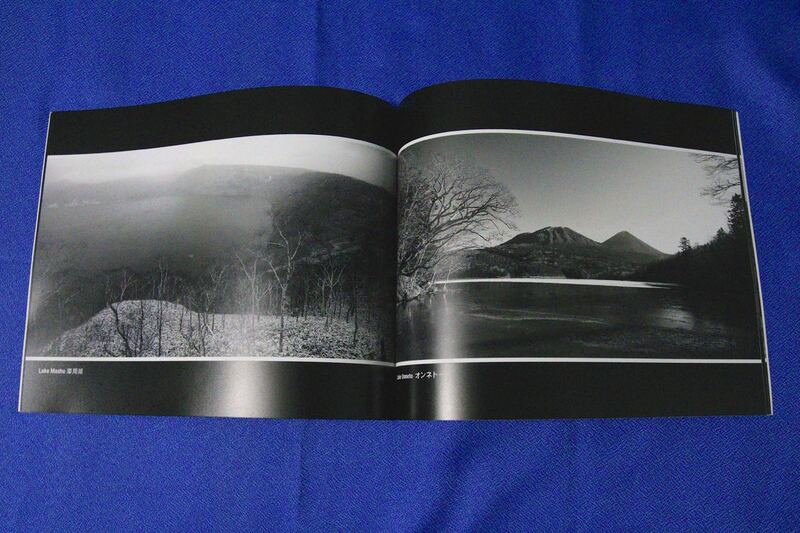 After printing out the 4R photographs, I went on to prepare my draft Hokkaido B&W Landscapes Photo Book and printed it out via iPhoto. I can’t describe the experiences and euphoria that I felt when I held my draft photo book on my hands. The feelings and experiences were even higher than holding on to my 4R photographs. Finally, I was able to experience and felt why my photographer friends loved to print their photo books and continue to produce more outstand photo books showcasing their brilliant works. While I was preparing my Hokkaido B&W Photo Book, I was also planning a personal photography exhibition with A3 photo prints. I managed to obtain from Canon Singapore, the PIXMA Pro-10 printer for a review and to print out my A3 photographs while planning how I can go about doing my photography exhibition. This post was also partially written as a pre-cursor to the upcoming Canon PIXMA Pro-10 review. There are probably more articles popping up on why we should go back to printing photographs as photographers seek and search for new directions and callings in their photography. I loved my recent print outs, from 4R, A4 size photo book, A4 size photo prints and A3 size photo prints. Let’s go back to the days of printing film, like printing a 36 roll of film and apply it towards our digital photography lifestyle today. Let it be 4R size, A4 size or A3 size photographs. Be selective, curate and print your photographs, share them around, show it to your family, relatives and friends, hang it on your walls, give it away as gifts or if there is a buyer, make that transaction! I hope we can start to encourage each other to start printing photographs again!